African women entrepreneurs are a dynamic force. They are increasingly driving economic growth and transforming their communities. Jeanne is one such person who epitomises this female-led revolution across villages in rural Africa. 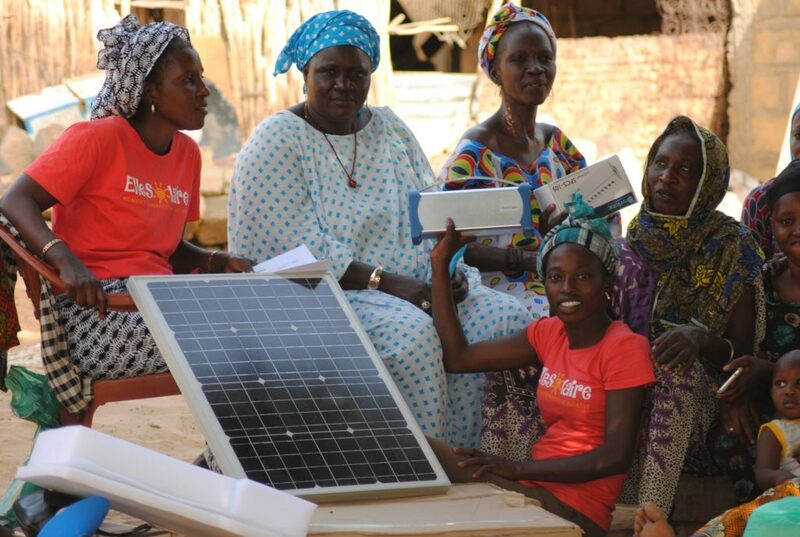 An intelligent, determined force for positive change, Jeanne leads ElleSolaire’s women entrepreneurs in Senegal. She not only acts as an advocate for the equality of women and adoption of solar energy in rural communities, but also teaches women about the online payment system and business-side of last-mile distribution. Three years earlier though, Jeanne’s life was on a different path. Jeanne went to live with nuns for two years when she was 17 to learn how to keep a home and care for children at the Pouponière de Sénégal, a shelter for orphaned infants. She later moved to Dakar where she worked for a young family for seventeen years, accepting that without an education a career in domestic service was all she was suitable for. After a couple of months of housekeeping for a new family, the mother of the children Jeanne was looking after offered her an opportunity to work at ElleSolaire, a social enterprise she had started. Jeanne laughed off the offer because without an education she believed it was impossible to become a successful entrepreneur. More than a year had a passed before Kelly Lavelle’s persistence and confidence in Jeanne’s abilities finally paid off. It was a gamble. Jeanne knew nothing about business, but she was hungry to learn and was eager to change the lives of women living in rural Senegal. After learning about solar energy solutions, project and team management, finance, and balancing a profit and loss account she finally felt “like one of those people in an office who have a degree.” Jeanne’s passion, strength, eloquence and belief that women could overcome discrimination earned respect from women even older than her. She became one of the top performing agents and ignored rumors when she put a deposit on a one-bedroom apartment- many assumed only women in prostitution could care for themselves like this. She is quickly establishing herself as a leader in business and accumulating a host of business skills. If you ask Jeanne what the future holds now, she talks about setting up a chain of hypermarkets selling imported goods across Senegal. The large majority of rural Senegalese women live in poverty, have no access to electricity and work up to 17 hours each day to support their families. They have no real income though and therefore no freedom to choose how they live. Inspiring women like Jeanne are challenging stereotypes about what women in largely traditional societies can do and paving the way for more women to follow. 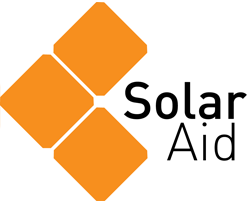 Jeanne, ElleSolaire and SolarAid invite you to join our community as we continue to power women’s economic freedom across Africa.